BAYADA Home Health Care and Bayhealth today announced a joint venture developed to enhance the delivery of home care services for patients living in central and southern Delaware. It will be called BAYADA Home Health Care at Bayhealth, and becomes effective in late June, 2017. 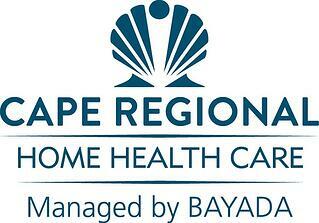 BAYADA Home Health Care and Cape Regional Health System (CRHS) today announced that they have entered into a joint venture to provide Cape May County, NJ residents with high quality, community-based home health care services through a new company: Cape Regional Home Health Care | Managed by BAYADA. BAYADA Home Health Care today announced that it has been named to the Top 500 of the 2015 HomeCare Elite™, a recognition of the top-performing home health agencies in the United States. 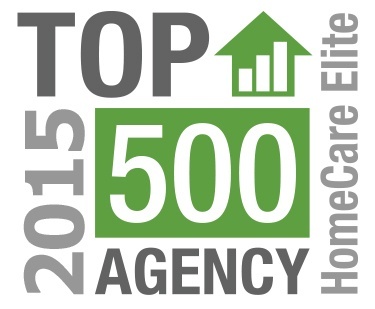 Now in its ninth year, the HomeCare Elite identifies the top 25 percent of agencies and highlights the top 100 and top 500 agencies overall. Winners are ranked by an analysis of publicly available performance measures in quality outcomes, best practice (process measure) implementation, patient experience (Home Health CAHPS®), quality improvement and consistency, and financial performance. 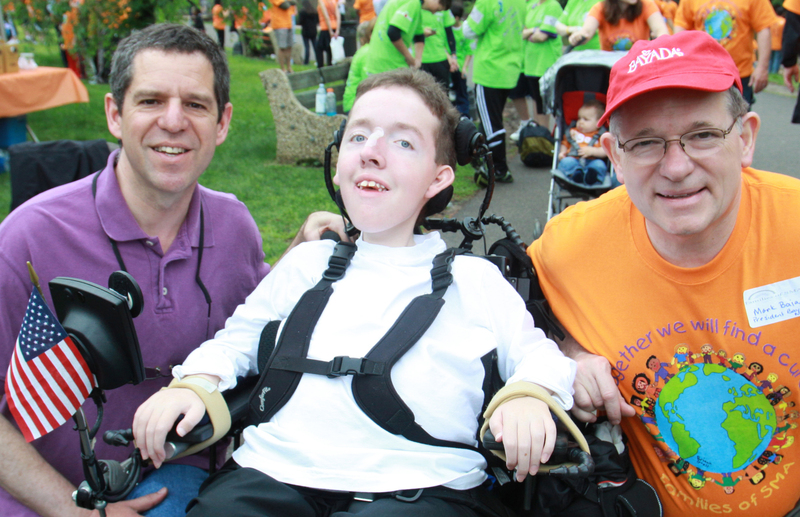 In order to be considered, an agency must be Medicare-certified and have data for at least one outcome in Home Health Compare. Out of 9,718 agencies considered, 2,431 are elite.